With its simple silhouette and neutral color palette, the Webster Slate Storage Ottoman by Simmons Upholstery speaks versatility. 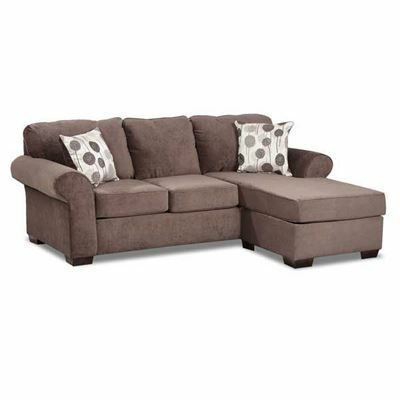 Its clean lines and block feet combine with the slate-colored chenille upholstery to create a cozy feel that invites you to put your feet up and unwind. The top of the ottoman opens to reveal a generous amount of hidden storage. With its simple silhouette and neutral color palette, the Webster Slate Storage Ottoman by Simmons Upholstery speaks versatility. Webster Slate Storage Ottoman from United Simmons Upholstery. Ottoman is covered in a slate-colored, 100% polyester cover.